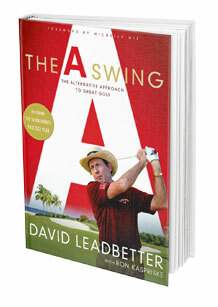 David Leadbetter is the most recognized golf instructor in the history of the game. 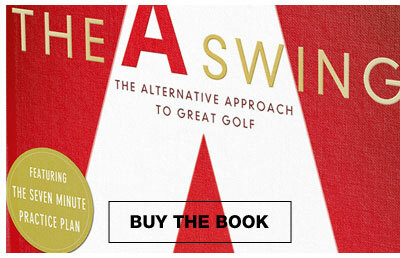 His new book, The A Swing, is his first for a decade and is an evolution of his swing theories that have successfully helped thousands of golfers globally. 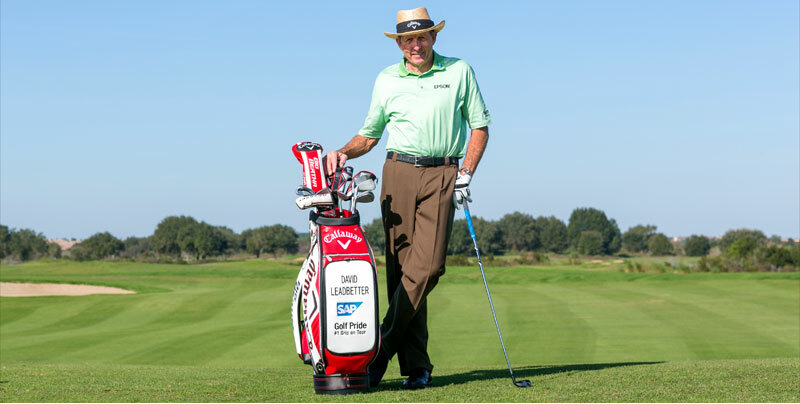 His tour players, whom he has coached over the years, have amassed 19 major golf championships. With over 200 illustrations, easy drills, and the 7-Minute Practice Plan, golfers now have the opportunity to play the way they've always dreamed of. Golf is a frustrating game, even for the top players, but the A Swing will make it easier and more fun. Whatever your level of play is now, whatever your goals, however you've been struggling with the game, the A Swing could change your golfing life.